Good morning. It's Monday, Dec. 10. • The decline of the once-teeming monarch butterflies. • The symbolic spectacle of Donald Trump's Hollywood star. • And dazzling views of Yosemite draped in winter white. 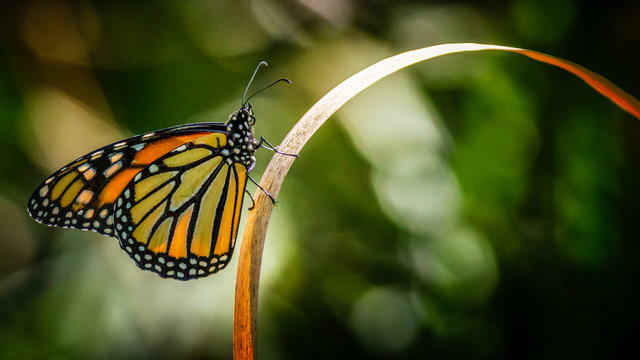 In the 1980s, at least 4.5 million monarch butterflies wintered along the California coast. This year? As few as 30,000, an 87 percent drop from just the year before. "We had a lot of reason to suspect that it was going to be a bad year," a biologist said. "But we were shocked at just how bad." 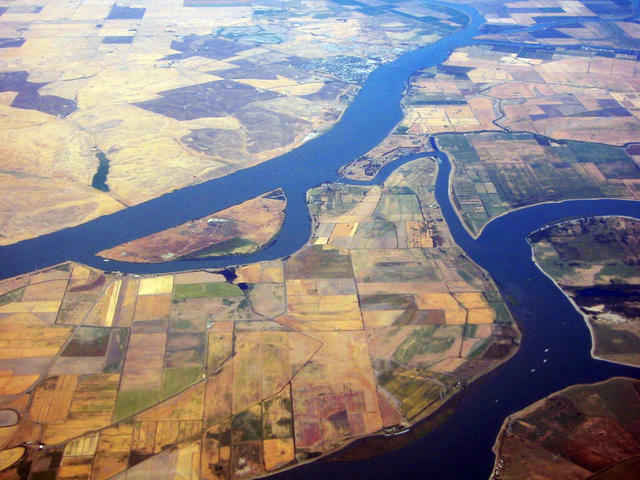 A tunnel project would move water from the Sacramento-San Joaquin Delta to Southern California. Gov. Jerry Brown’s ambitious delta tunnels will not be approved before he leaves office. That leaves the effort to re-engineer the West Coast’s largest estuary in limbo. Gov.-elect Gavin Newsom, whose attitude toward the project has been tepid, has suggested scaling it down to one tunnel instead of two. Scooters riders in Venice Beach. Analysts say micromobility is the future of urban transportation. Lime, the San Francisco scooter company, isn't even two years old and it's valued at $1.1 billion. Santa Monica’s Bird is valued at $2 billion. 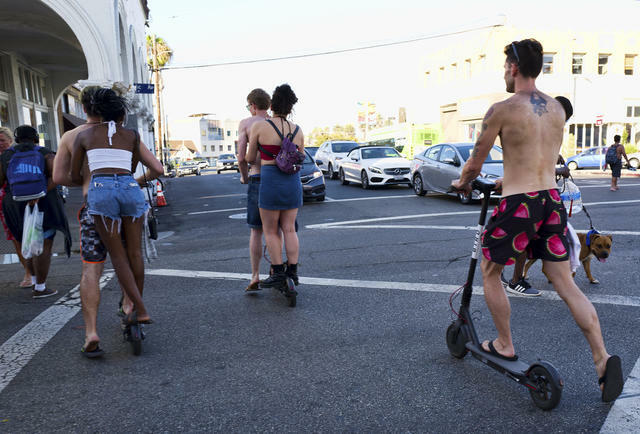 For all the negative attention the scooters have gotten, they could save America's cities, writes WIRED. "There may be no faster and cheaper way to slash carbon emissions, reinvigorate mass transit, and address America’s wasteful and codependent relationship with the automobile." "I was getting these urges to kill myself... It just said, 'Pull out your gun and shoot yourself.'" A gay officer said he endured years of abuse and ridicule in the California Highway Patrol. The culture of discrimination, corroborated by four former officers, is now the basis of a legal battle against the police agency. It was on this week in 1976 that marijuana fell from the sky in Yosemite. A drug smuggler's plane ran into trouble and crashed near a high-altitude lake, killing its two pilots. When word spread that three tons of marijuana was sitting in the snow, the hunt was on. Outlaw rock climbers trudged into the backcountry and retrieved marijuana bundles the size of hay bales. The so-called dirtbags who once dived dumpsters for food were suddenly buying cars. One was said to use his haul to fund a climbing company. 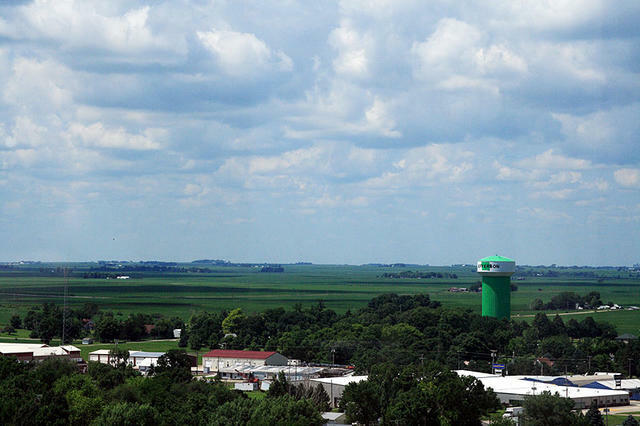 Jefferson, Iowa, is a farming community. Silicon Valley is turning to the midwest for talent. A group of tech executives have partnered to train high schoolers in Jefferson, a town of 4,200 in Iowa, and put them into jobs at the local office of fast-growing Pillar Technology. Jobs will start at $65,000, which goes a whole lot farther in Iowa than San Jose. If successful, they plan to replicate the initiative in rural towns all over the country. In January, a suicidal woman decided to end it all by speeding the wrong way down a freeway in Shasta County. She collided head-on with a car driven by a father and aspiring doctor from Oregon, killing him. She survived. Now she's been sentenced to 18 years to life in prison. Nearly a month after the catastrophic Camp fire ignited on Nov. 8, a couple returned to their destroyed home to find their dog patiently waiting for them. A guard dog, Madison had been protecting the property the entire time. "You could never ask for a better animal," one of the owners said. 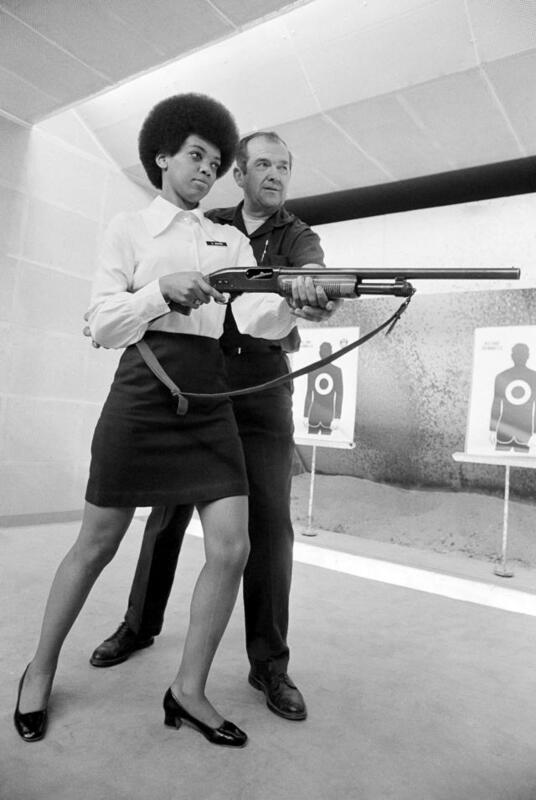 Saundra Brown received instructions on how to shoot from the hip in Oakland in 1970. This is Saundra Brown Armstrong. She was the first black woman to serve in the Oakland Police Department. It was 1970 and the police force was looking to diversify its ranks in the city where the Black Panthers were founded and the population was more than a third African American. "My brother sometimes jokes about me becoming a 'pig,'" she said in a 1970 A.P. article. Armstrong later become a prosecutor and then a federal judge. Los Angeles County's new sheriff ordered nearly 500 top supervisors to remove the rank insignias from their uniforms that they worked for years to earn. Sheriff Alex Villanueva began his term by eliminating 18 top executives. Now a massive review will determine whether other officials will keep their positions or be reassigned. Critics called the moves demoralizing and potentially dangerous. 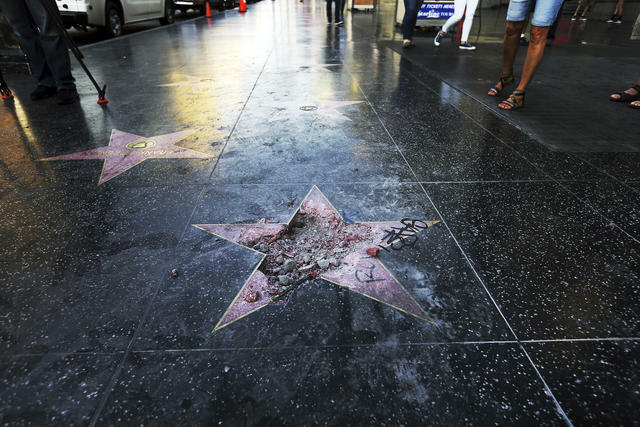 Donald Trump's star on the Hollywood Walk of Fame after being vandalized on July 25. A Los Angeles boxer became the first transgender male to fight professionally in the U.S. — and he won. Patricio Manuel's victory was the culmination of a six-year journey that began with his elimination from the 2012 U.S. Olympic Trials, when he fought as a woman. Manuel began transitioning shortly later and underwent surgery, hormone treatments, and endless red tape to get licensed. "I wouldn’t trade any of it," he said after Saturday's bout in Indio, adding, "I'm a professional boxer now." "The night view is very beautiful, a spill of jewels glittering in limpid air." 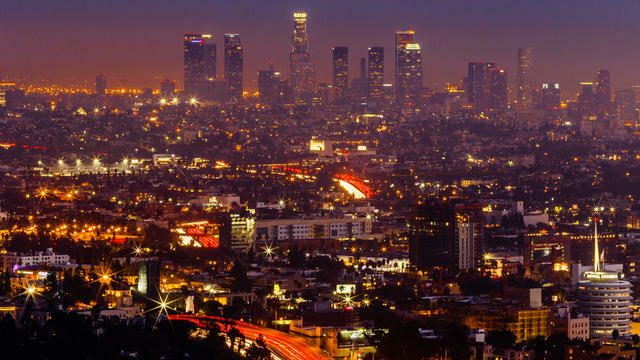 Seven years in the making, the new anthology "Dear Los Angeles" weaves a mesmerizing narrative of the city using snippets of letters and diary entries by historical figures. Editor David Kipen called it "a collective self-portrait of Los Angeles when it thought nobody was looking." The Cholla Cactus Garden in Joshua Tree. "If the plant bears any helpful or even innocent part in the scheme of things on this planet, I should be glad to hear of it." That was the early 20th century writer Joseph Smeaton Chase on a peculiar cactus he encountered in the California desert. 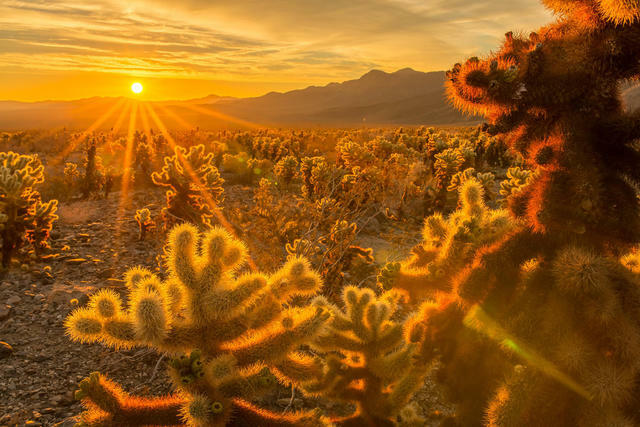 Chase's bewilderment notwithstanding, the cholla cacti have become a star attraction in Joshua Tree National Park. Don't get too close. They earned the nickname "jumping cholla" for a reason.